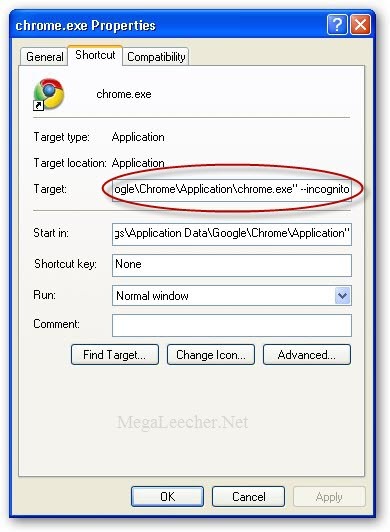 We have shared tips on how to launch Internet Explorer 8 and Firefox in private browsing mode by default, today I will be sharing a simple trick to start Google Chrome in private browsing Incognito mode by default. 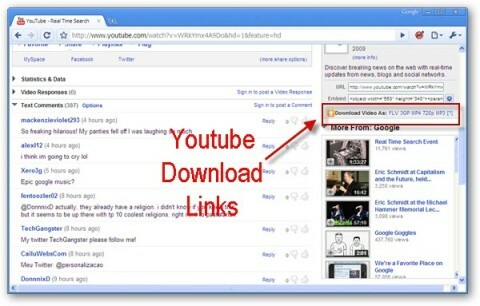 Update Google Chrome browser to latest BETA build, see instructions here. Right-click the Google Chrome shortcut and copy the full-string from Target textbox. Paste the copied link from first-step, appending --incognito as shown below and click Next. Google Chrome Security Holes, Privacy Concerns And Market Share !! Google Chrome seems to have taken Blogsphere by storm with everybody talking about it, after initial "Wow! its Awesome" reactions bloggers are now coming up with security flaws, copyright/privacy concerns and initial market share statistics. Read more about Google Chrome Security Holes, Privacy Concerns And Market Share ! !